Is it just me, or is everyone ready for spring? I can’t wait for longer days, warmer weather and to get back outside. One of my favorite outdoor activities is gardening. 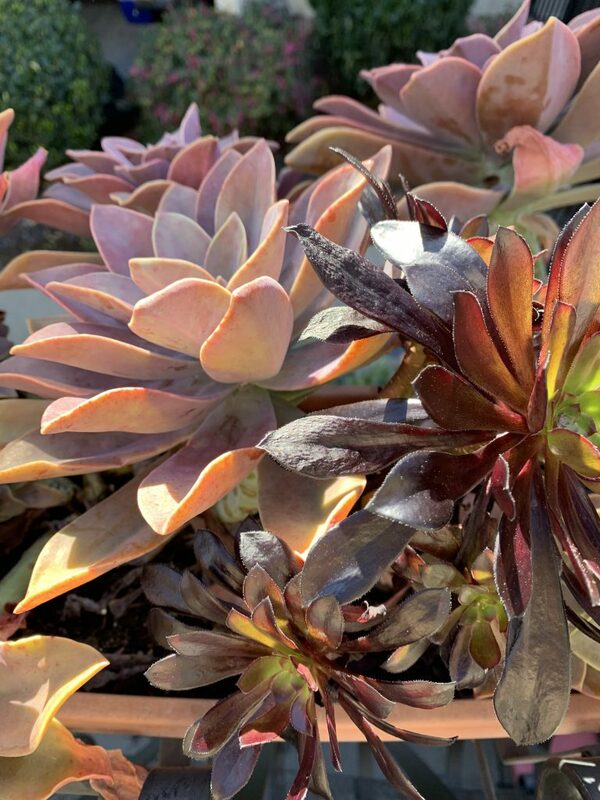 Try some of these tips for having a gorgeous, eco-friendly garden this spring. First and foremost, choose the right plants for where you live. When deciding on plants, always go native. 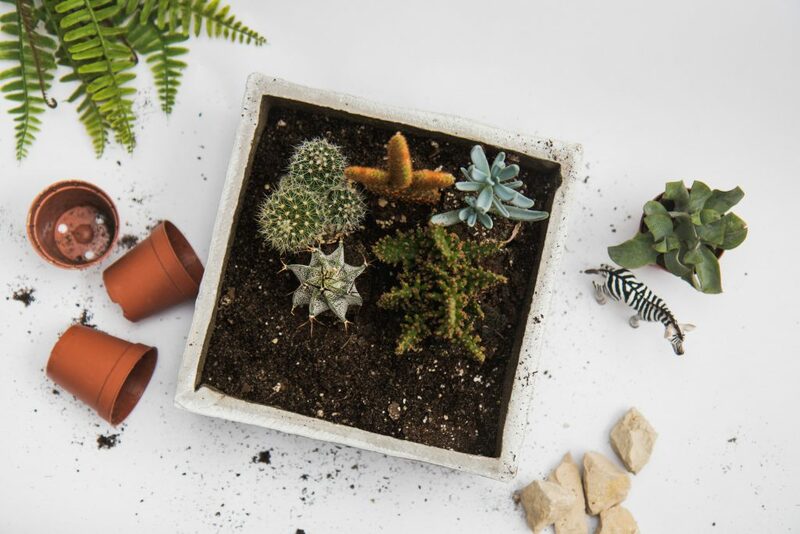 Plants that are accustomed to your environment will require less care and will thrive better. They will add to the health of your entire yard by attracting the right bugs. Group plants as like with like. Plant water lovers with each other and sun lovers together. This way, you are only watering the plants that require the same amounts of water at the same time. “Bees are the most important pollinators in most eco-systems” (farmers almanac). 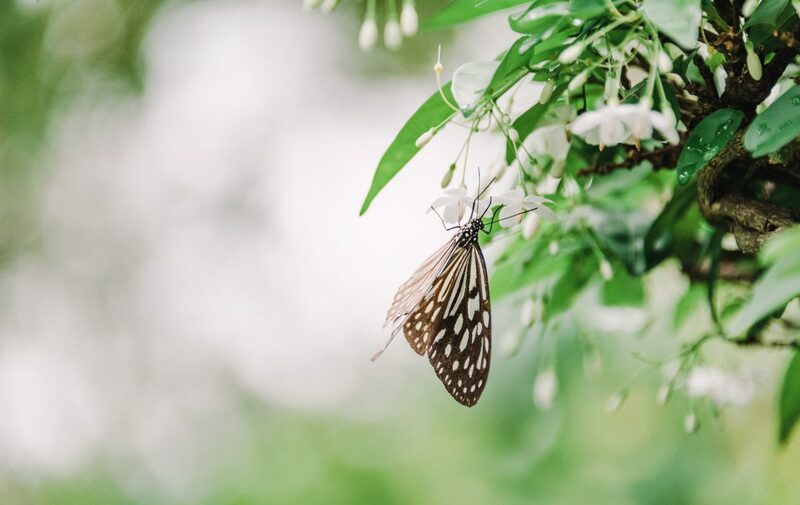 Bees and butterflies help to pollinate your flowers, adding to a thriving garden. Other good insects to welcome are wasps and ladybugs who help with pest reduction so that there isn’t a need for pesticides. Grow fruits, veggies, flowers and plants without using chemical pesticides and fertilizers. Try using organic compost and mulch and plant non-GMO seeds. 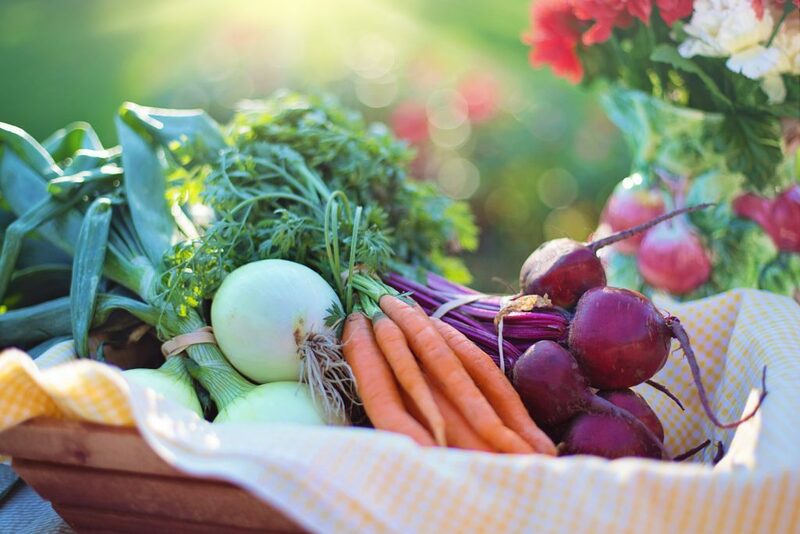 Companion planting is another way to reduce the need for excess fertilizers and pesticides. For example, planting flowers with veggies not only looks beautiful, but it confuses the bad pests so you can grow a healthier garden. Birdbaths and bird feeders not only look pretty, but they encourage birds. Birds are crucial to an eco-friendly garden. They eat the slugs, grubs and caterpillars who destroy plants and they help to spread seeds. 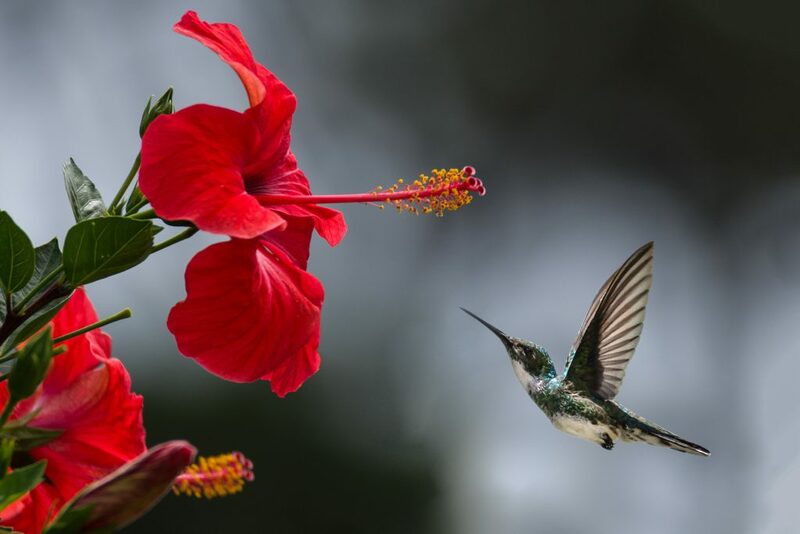 Hummingbirds also help with pollination of your plants. Set a hummingbird feeder in your garden and watch these beauties do their work! photo courtesy Philippe Donn via pexels. Did you know that Americans use between 80-100 gallons of water PER DAY at home? 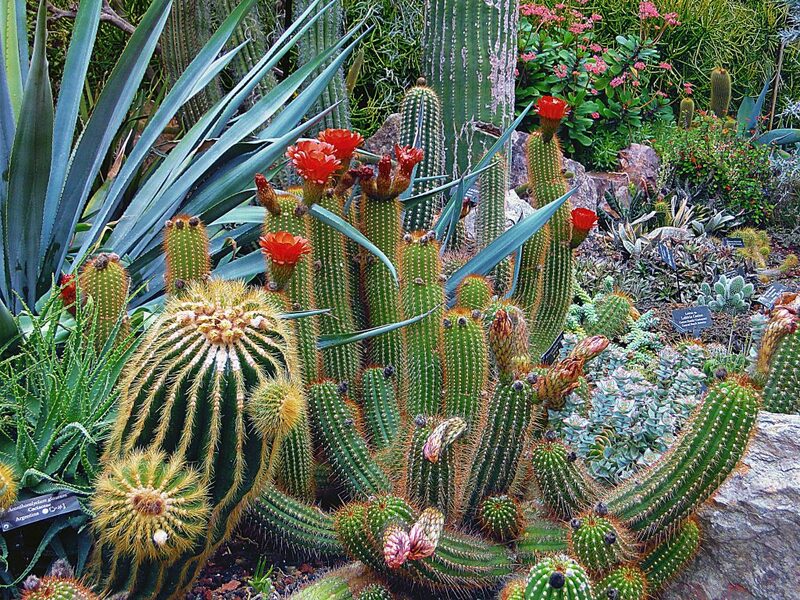 If you live in a dry climate, plant drought resistant plants such as cactus and succulents. This will help to eliminate the need for excess watering. 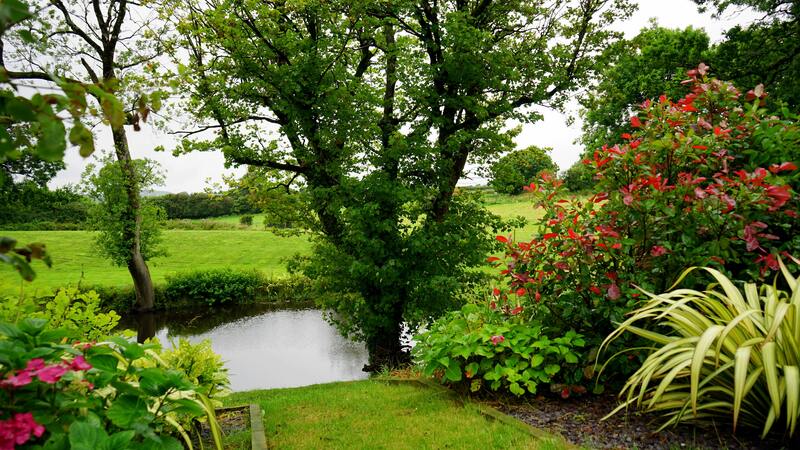 Collecting rainwater is a great way to help make your garden more eco-friendly. Reusing rainwater helps to eliminate water waste and is a great way to repurpose extra water into our ecosystem. Make use of fallen leaves and kitchen scraps by composting. Compost is an easy and organic way to fertilize your plants. Simply set up a compost section in a section of your yard or purchase a small compost bin to keep in a corner. 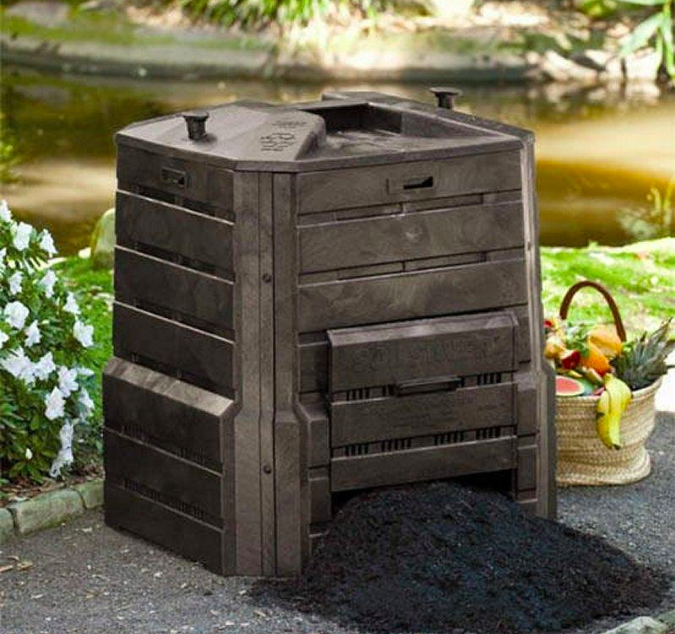 Try this home garden composter to organically fertilize your plants. Make your garden fun and eclectic by gathering old pots and tools at yard sales rather than buying new every season. Older tools are often made with more care and better materials than the ones made today. Click here for a fun and effective way to reuse old pots. Try these easy and effective tips when planting this spring and happy gardening, eco-friends!